Just a few short years ago, coworking in the UK was largely limited to London and maybe one or two of the larger cities. Roll on to 2017 and we’ve seen the opening of coworking and shared office centres up and down the country. 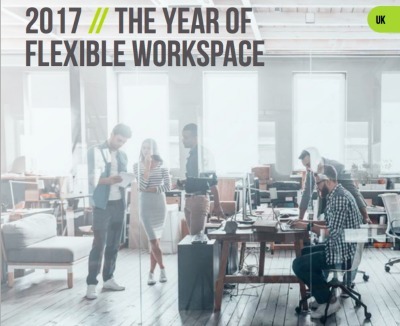 This has been largely driven by the increasing acceptance of flexible working strategies by corporates, alongside rising demand from the traditional coworking freelance and small business types. MyWorkSpot being one of those companies helping bring a new way of working to the UK market outside of London, opening its first coworking centre in Maidenhead in July 2017. MyWorkSpot’s Co-Founder David Johnston recently gave his views on the future of coworking in the UK to The Instant Group, the world’s preeminent advisors and brokers in flexible workspace. Click the report below to read David’s views alongside some of the industry big boys including WeWork and The Office Group.